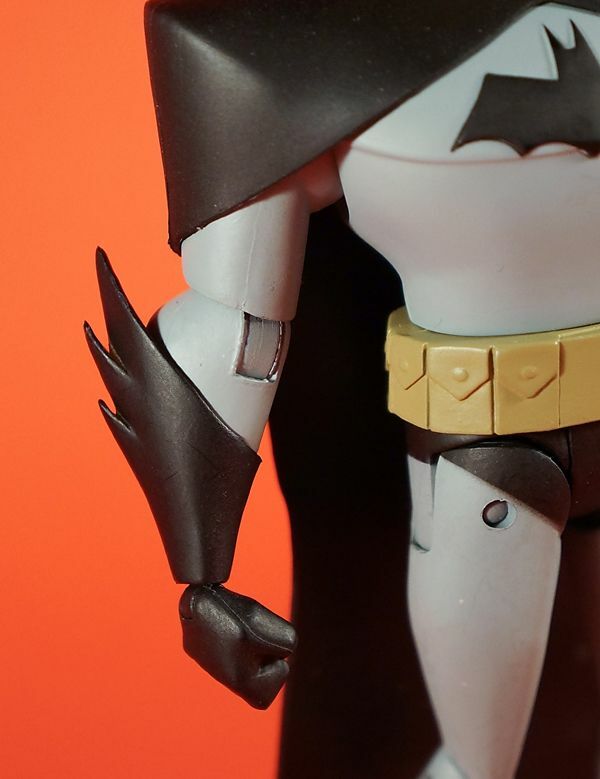 Great review and gallery. 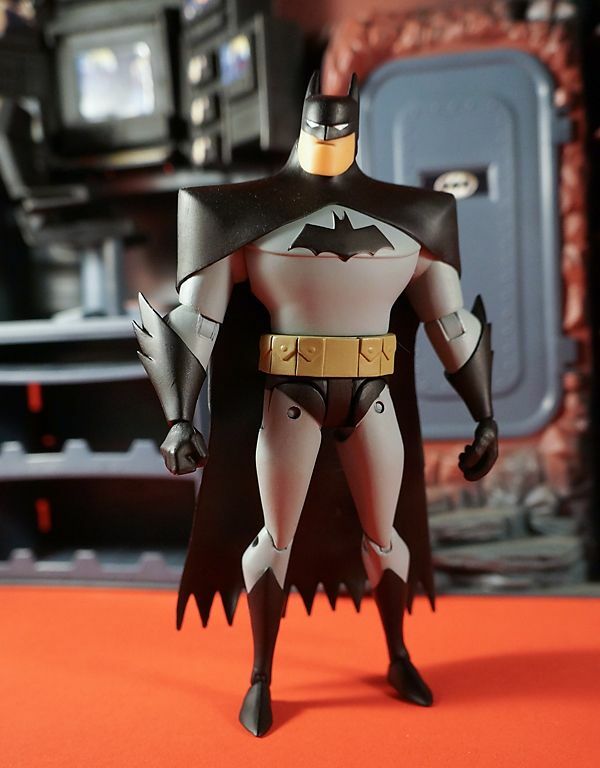 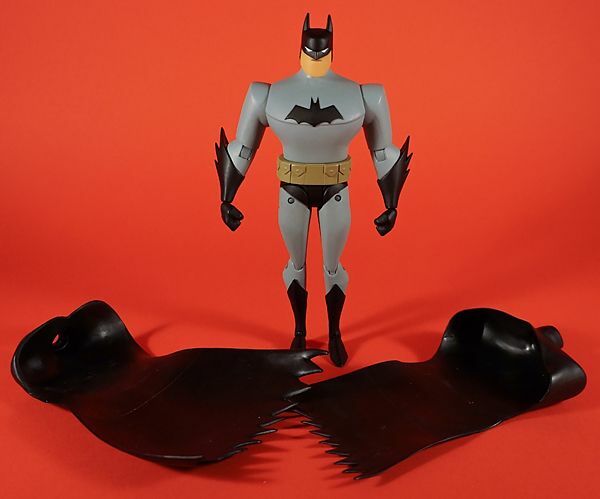 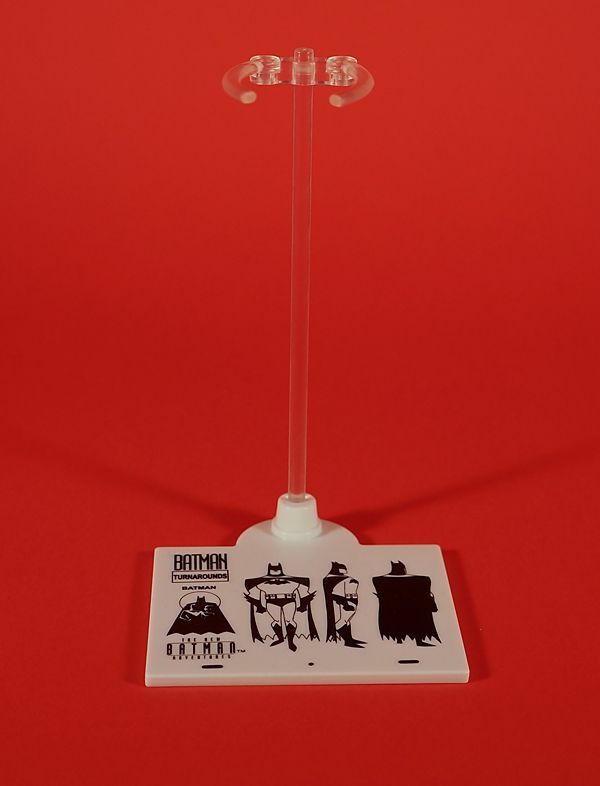 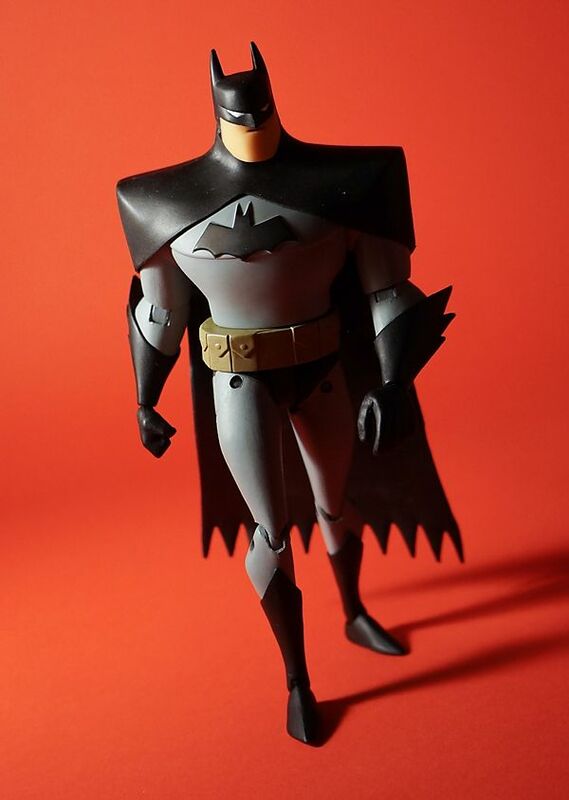 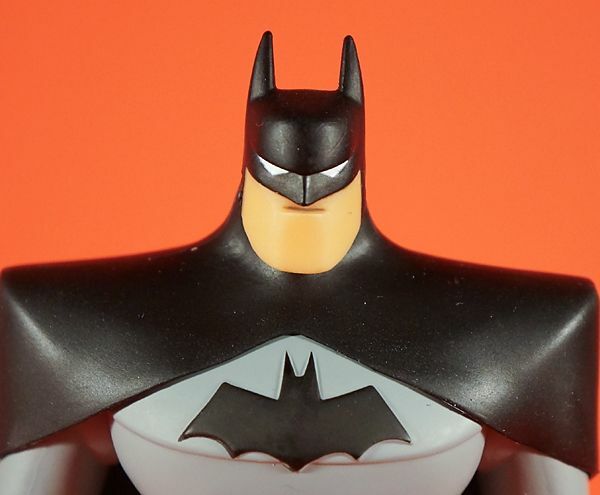 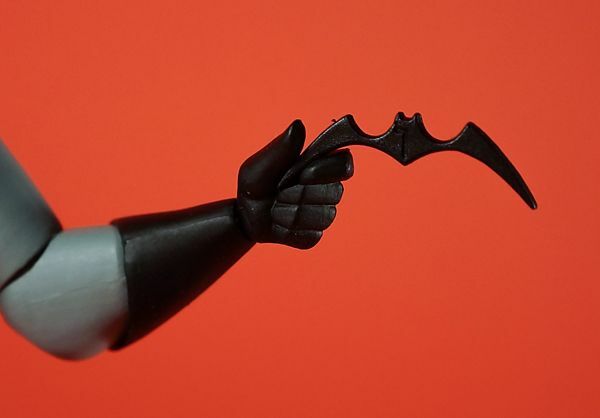 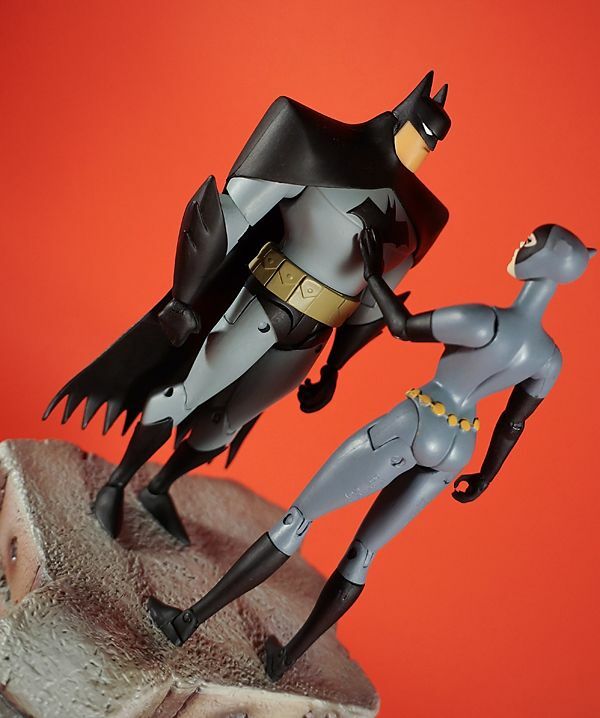 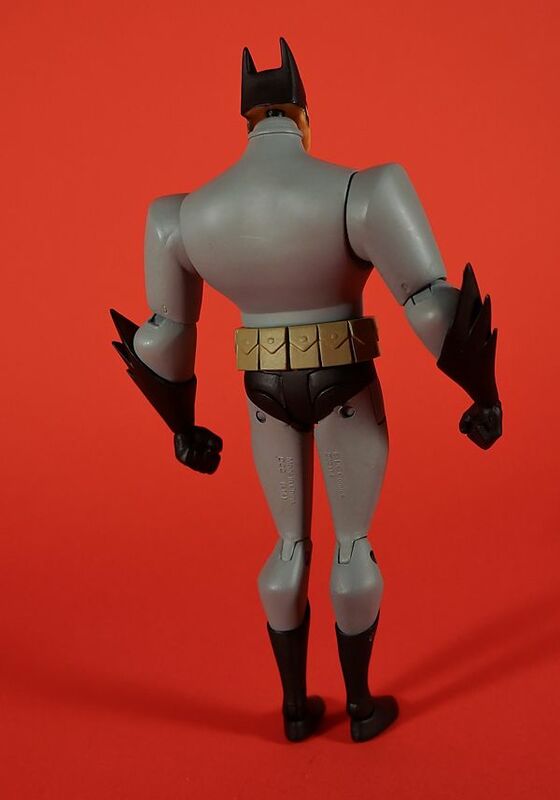 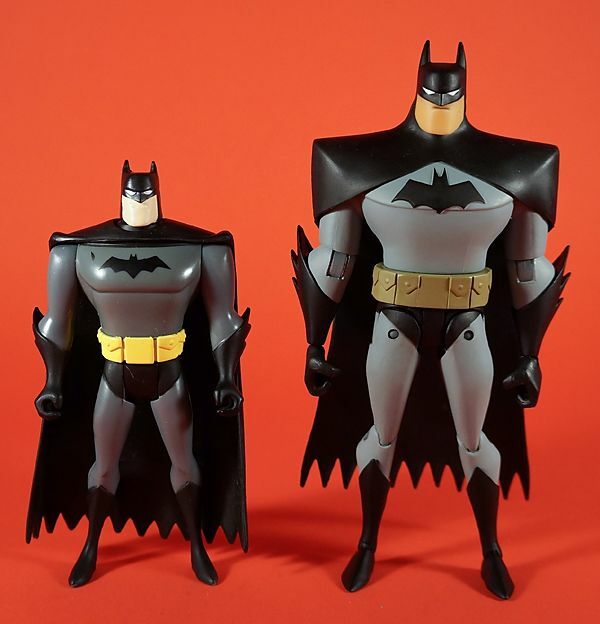 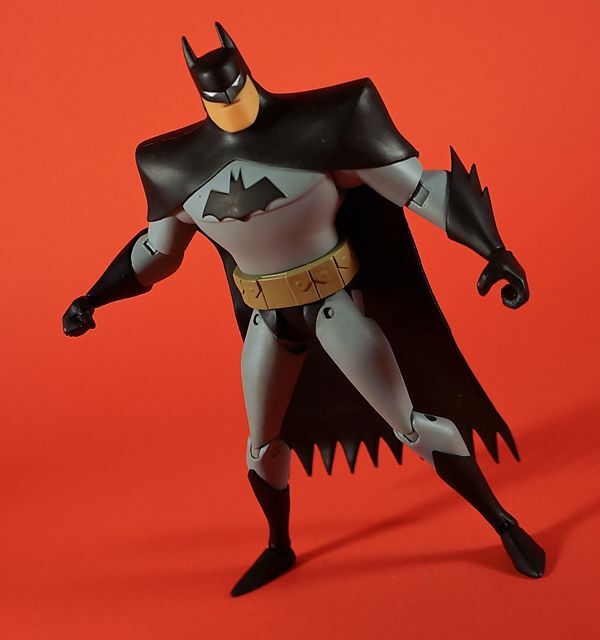 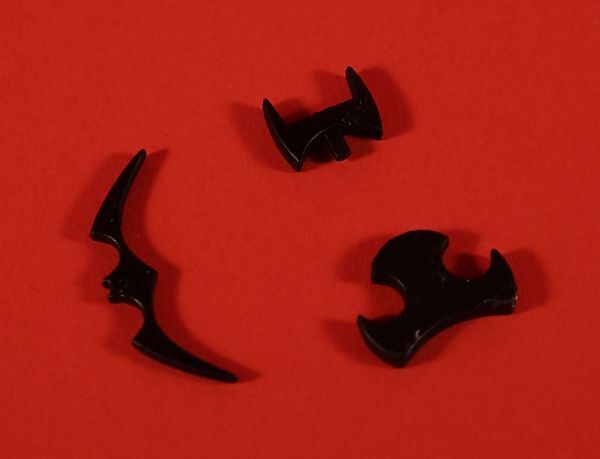 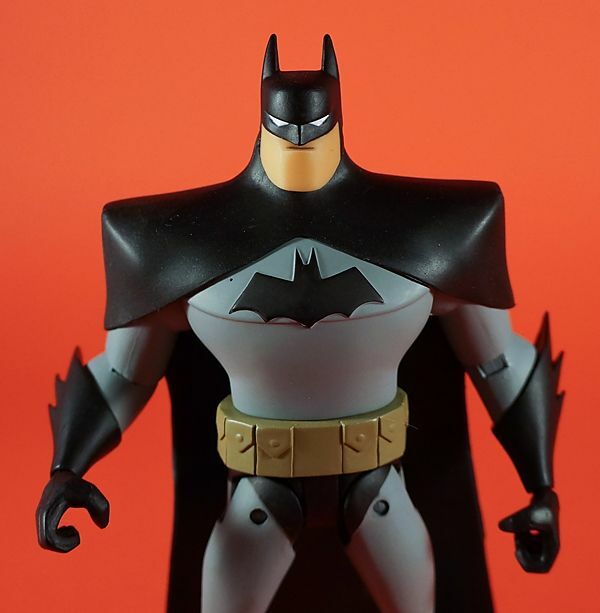 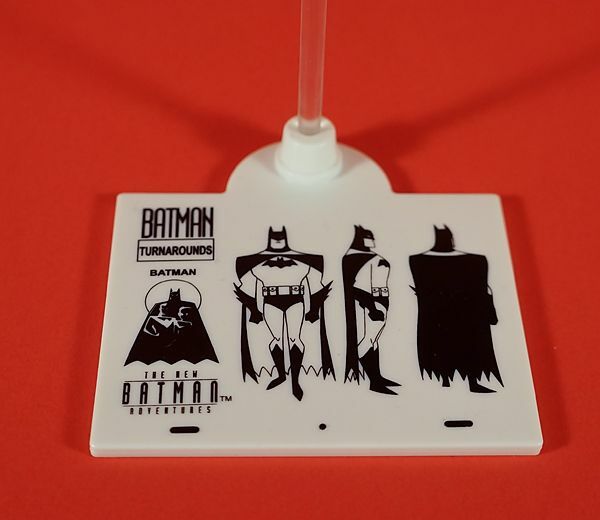 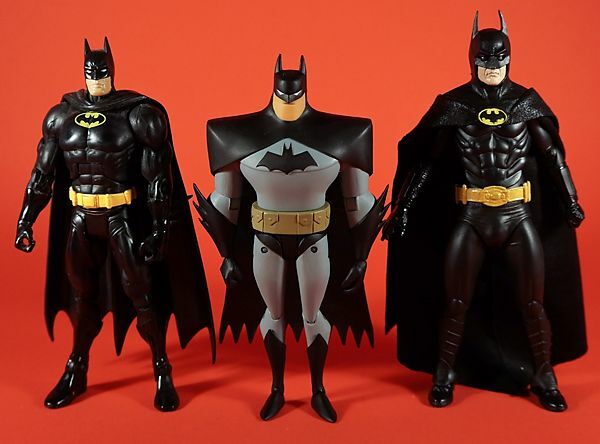 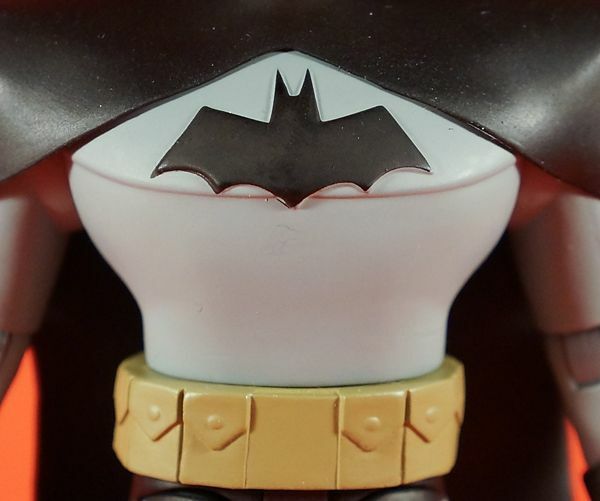 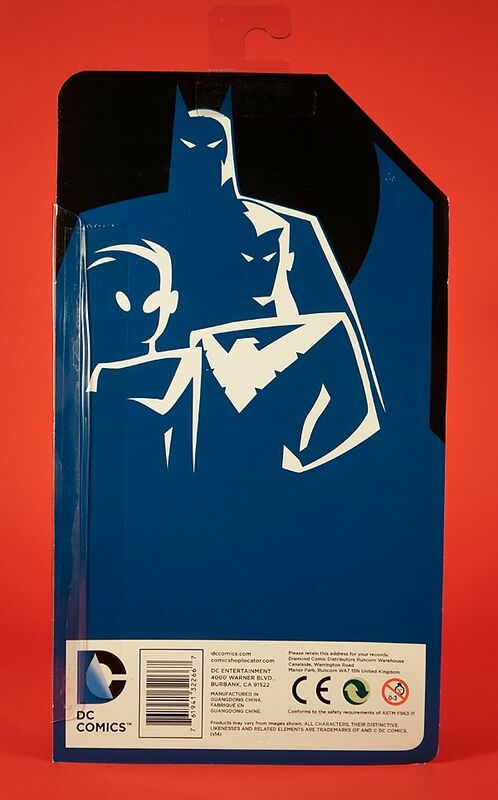 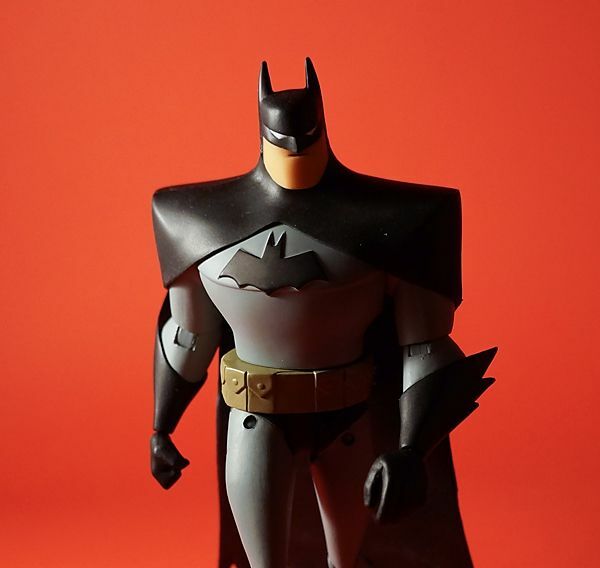 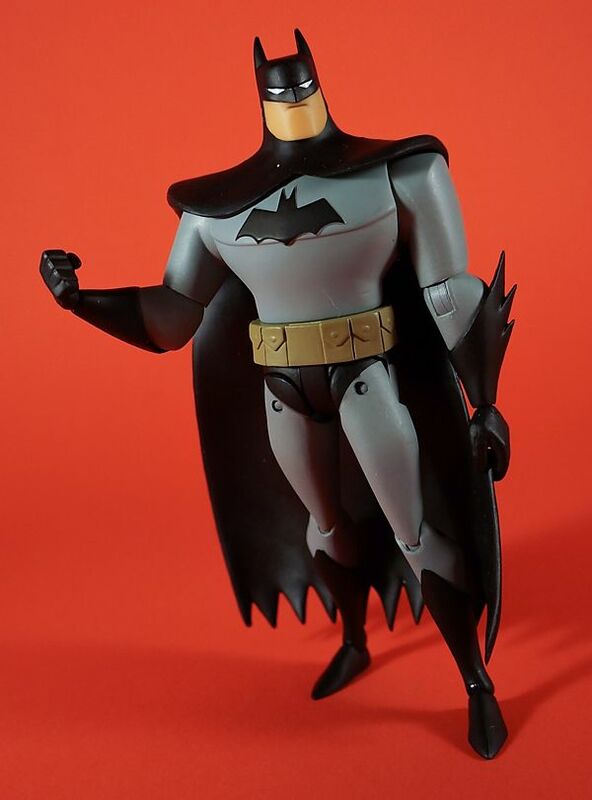 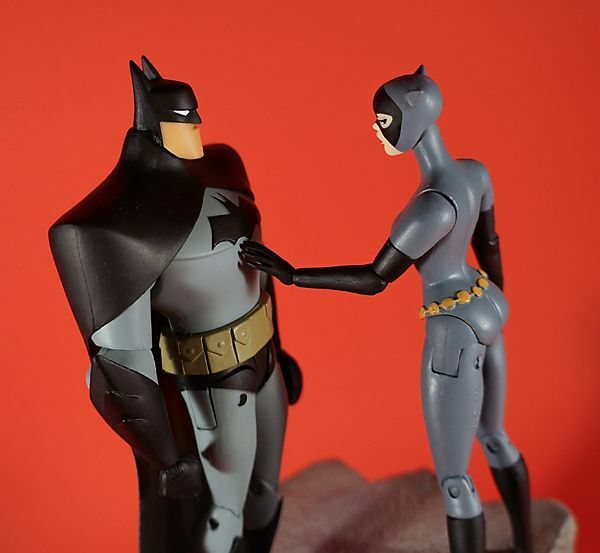 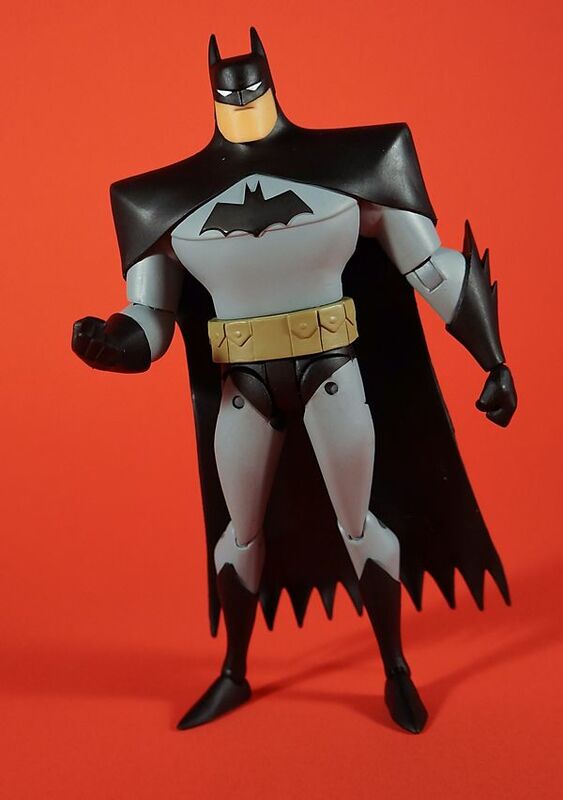 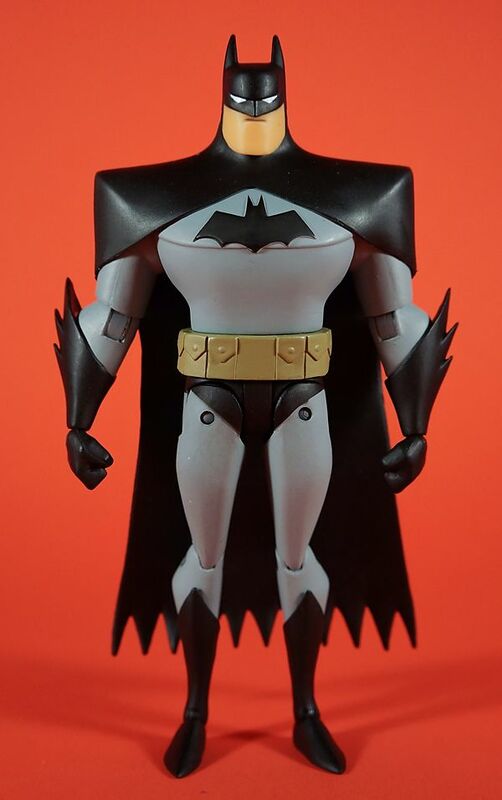 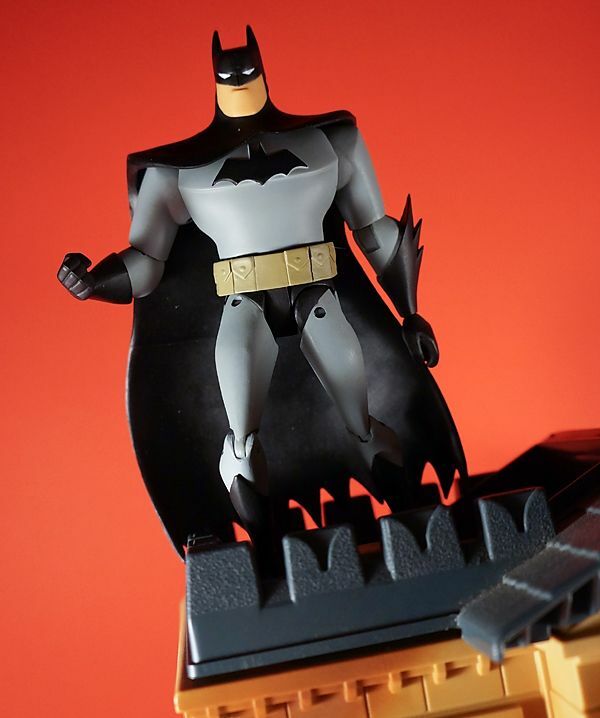 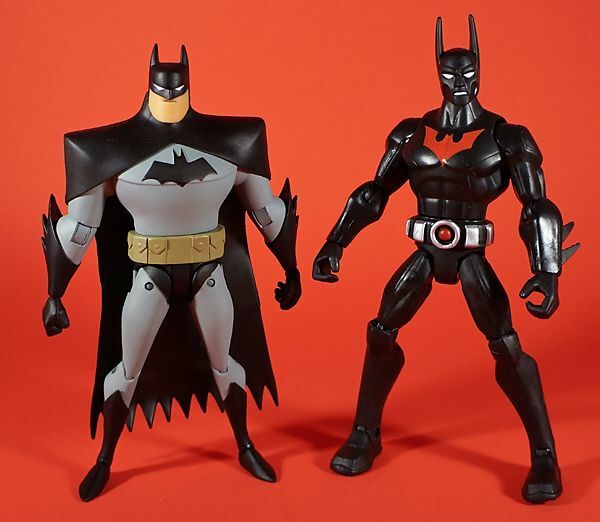 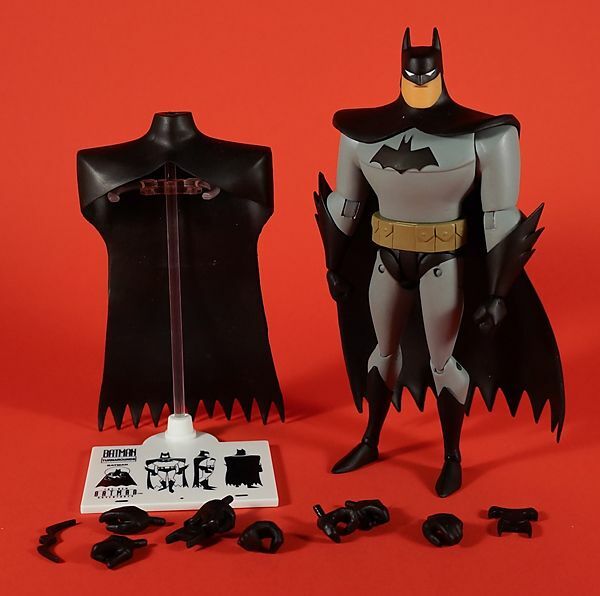 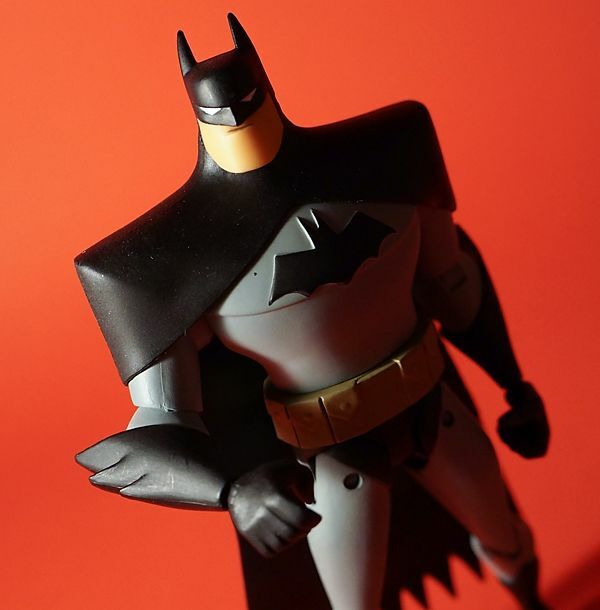 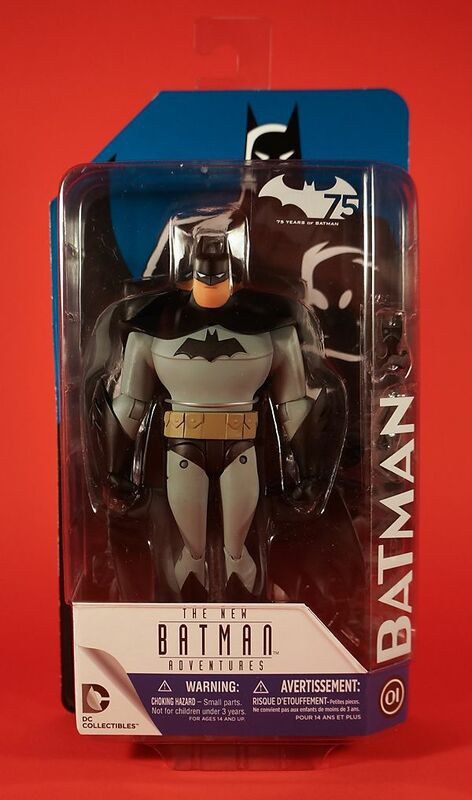 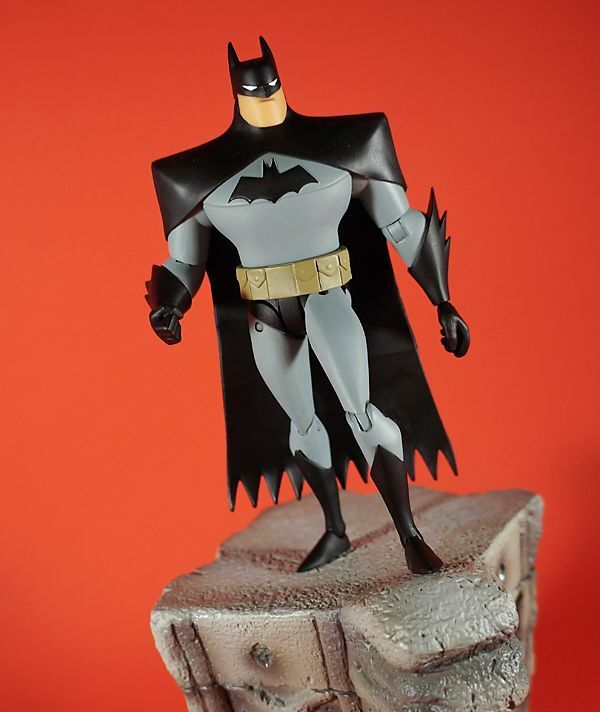 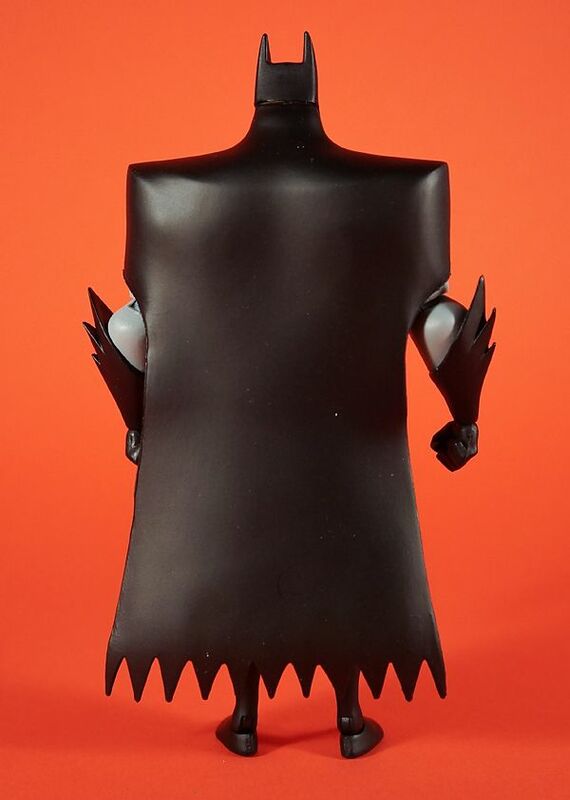 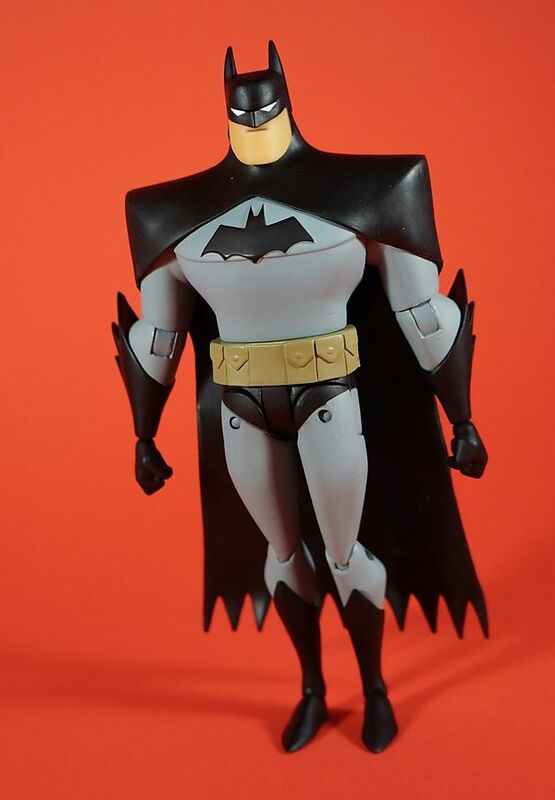 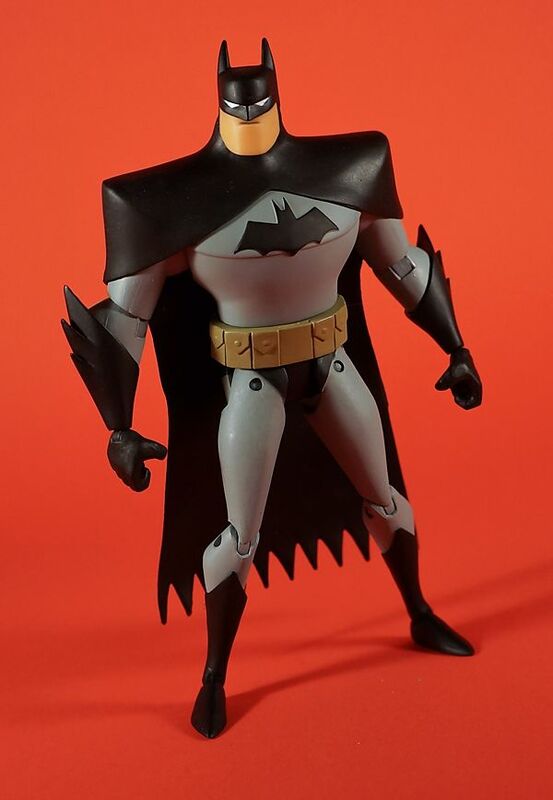 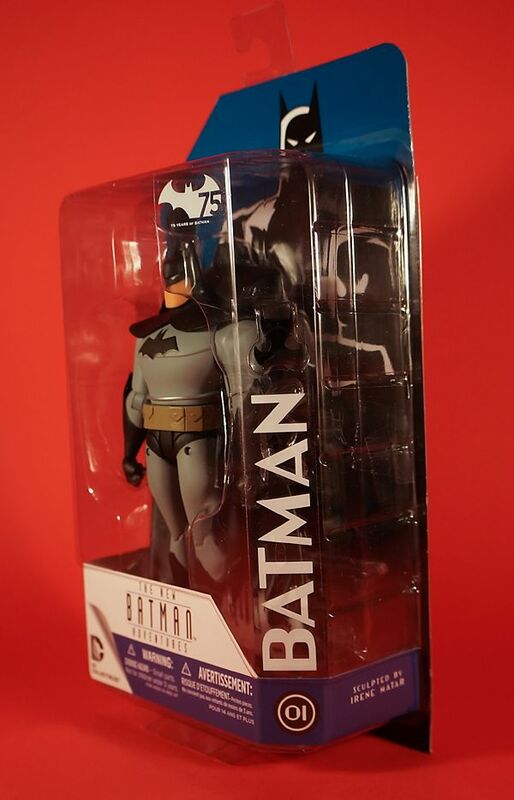 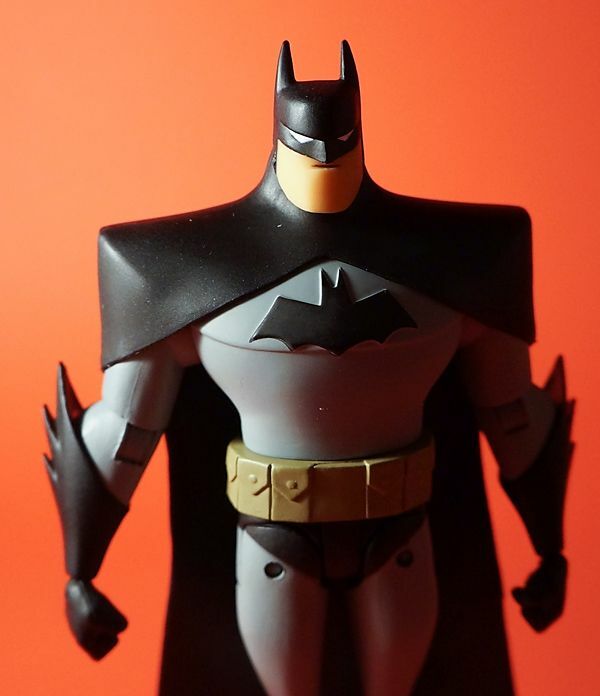 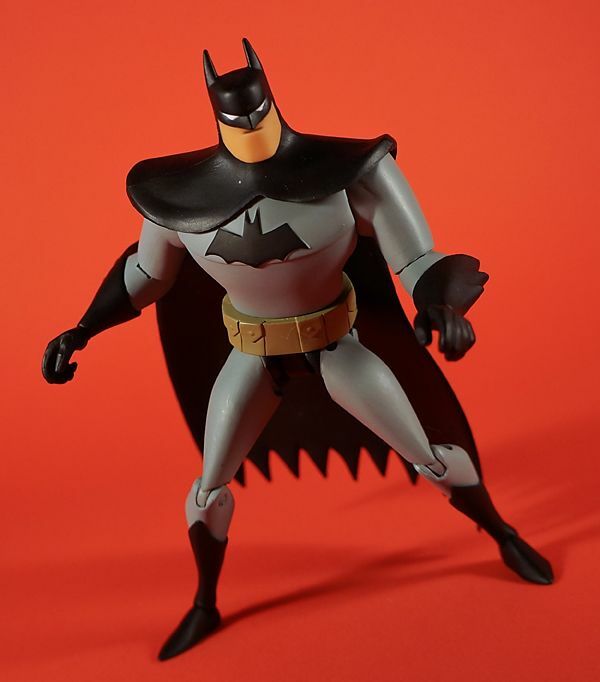 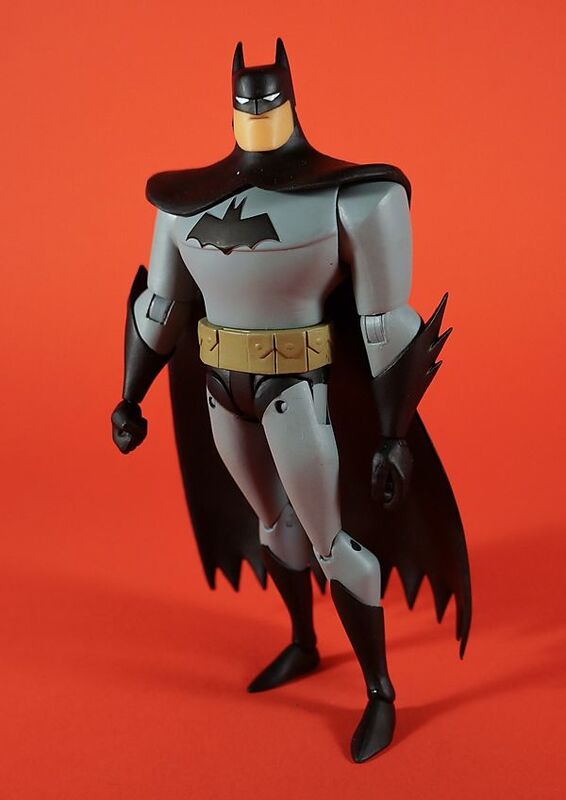 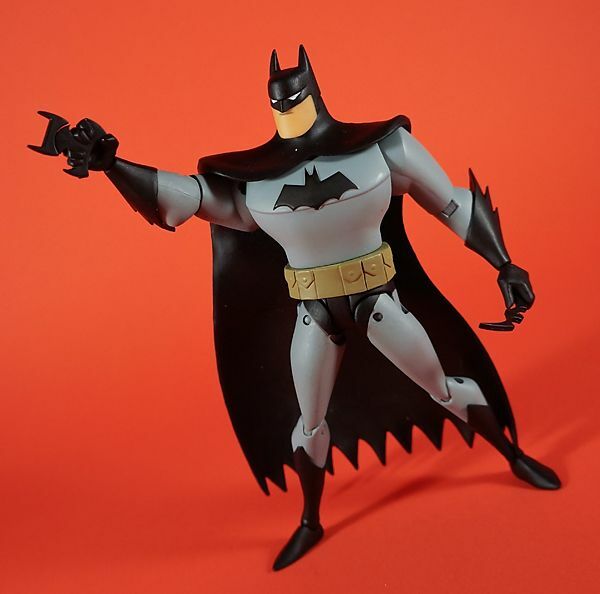 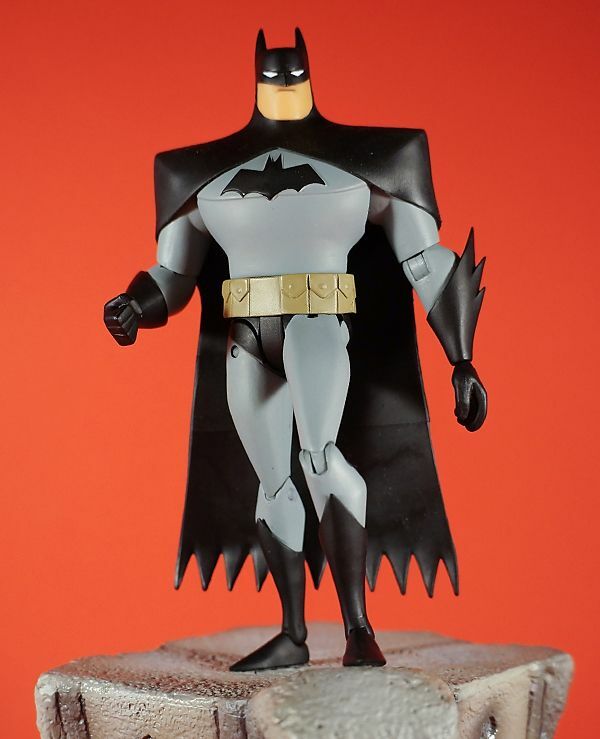 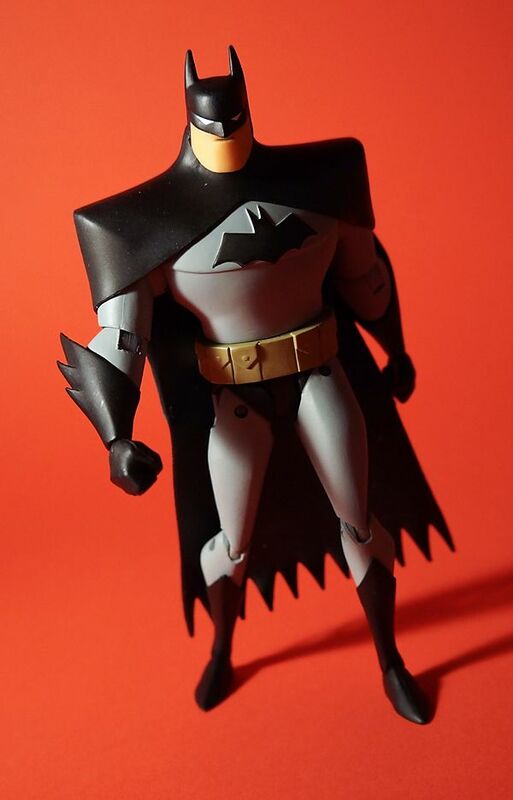 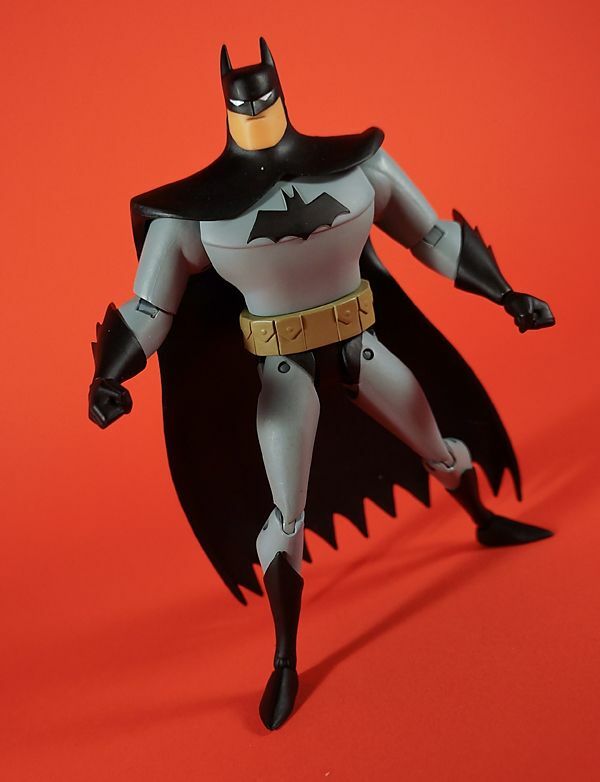 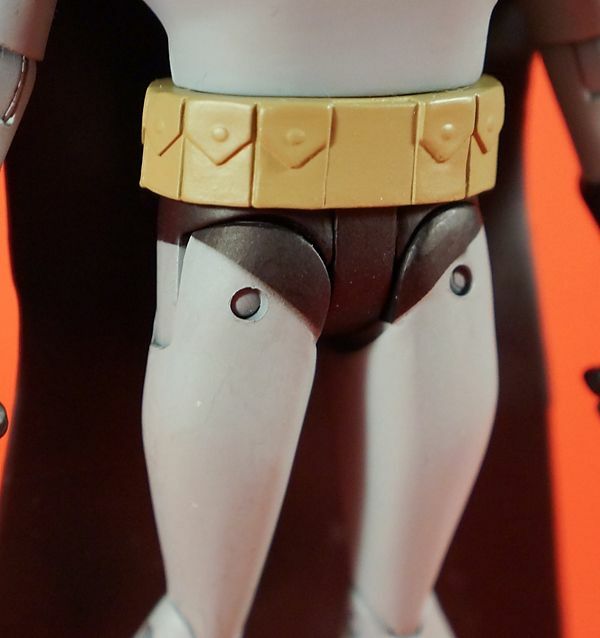 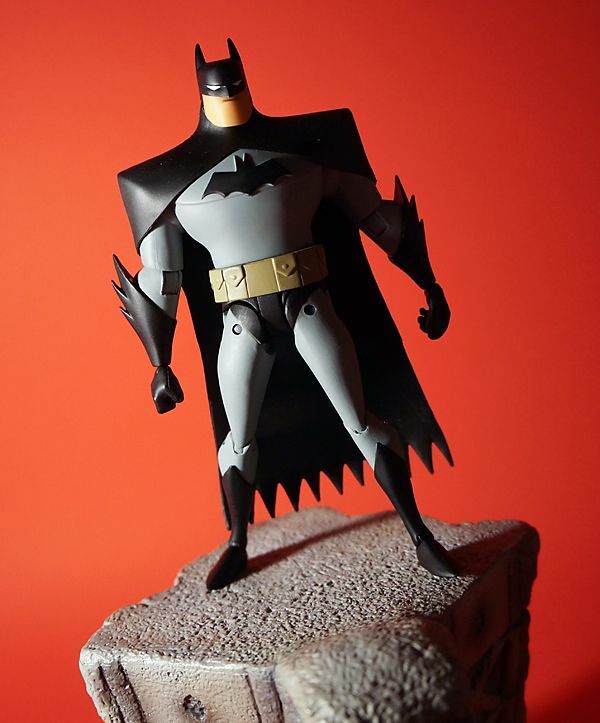 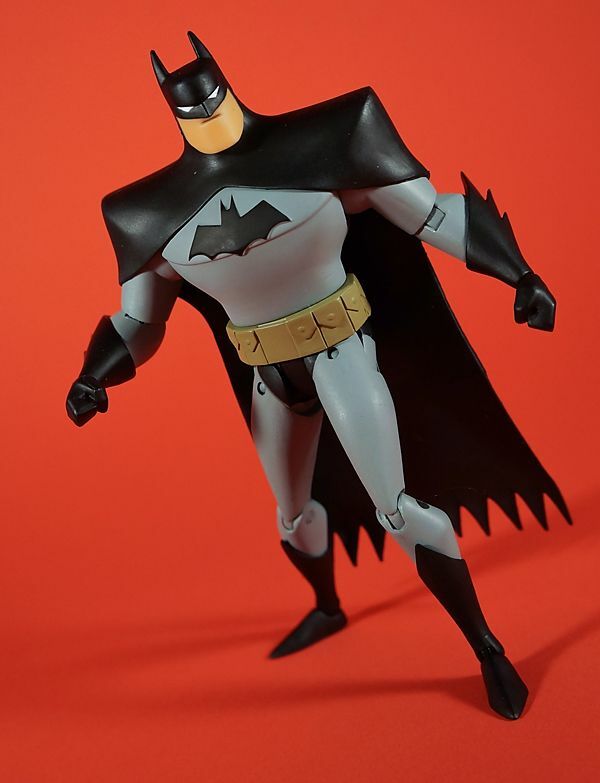 I think this figure looks great, but I am really looking forward to the classic BTAS figure. 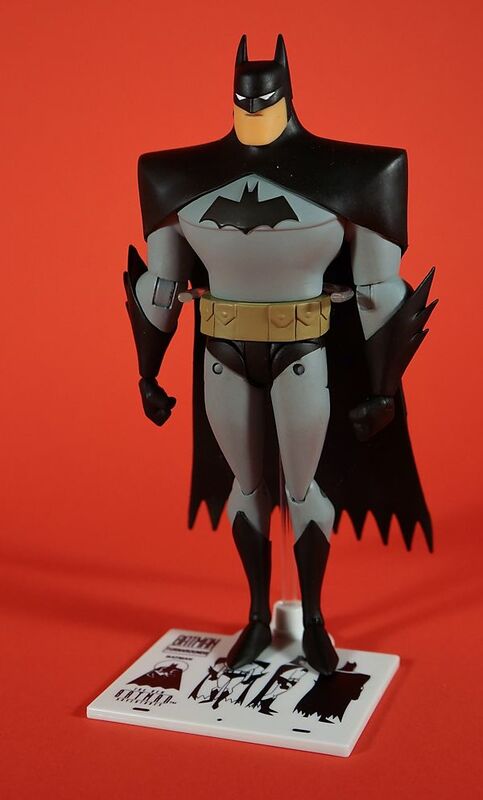 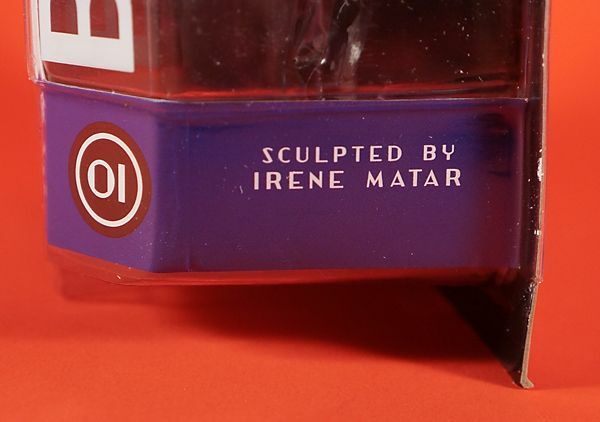 It looks okay, but not a huge improvement from the original Kenner figure you have up there. 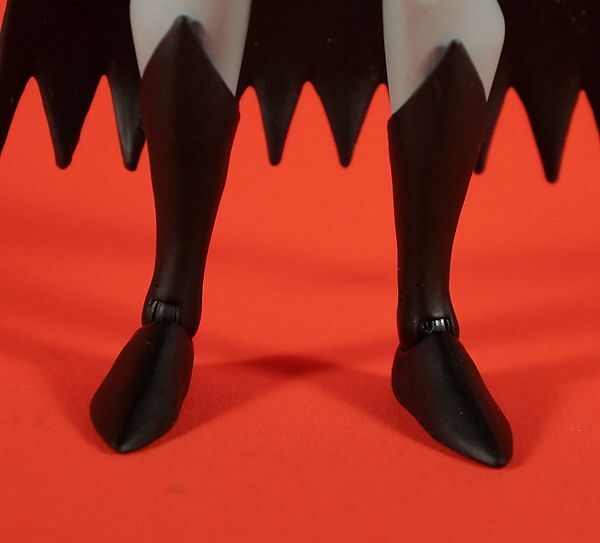 The joints are distracting to look at, but maybe that's just me. 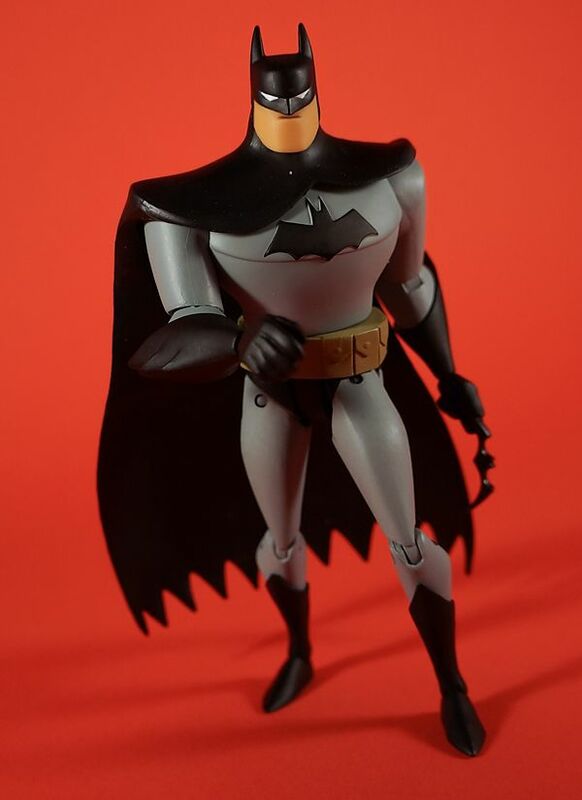 It'll be more interesting to see what the inevitable 'original' Animated Batman looks like, as that's the more iconic look for the animated character (despite him using the TNBA look all the way up through Justice League).